May 1st is the day chosen as international workers' day by the second international (a pan-national organization of socialist and communist political parties) to commemorate the Haymarket riot which was an aftermath of a bombing that took place at a labour demonstration on Tuesday May 4, 1886, at Haymarket square. This day is usually characterised by protests, strikes and commemorations around the world. 1. Communist Manifesto: (Karl Marx and Friedrich Engels). The financial crisis and global recession in the twenty-first century placed capitalism again on the table for discussion. For this simple reason, the status quo can no longer be taken for granted. 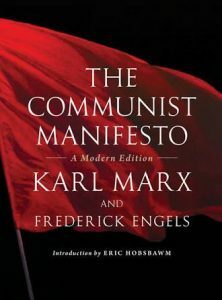 The Communist Manifesto is an attempt to explain the goals of Communism, as well as the major theories underlying this movement. It argues that the force behind historical development is as a result of class struggles, or the exploitation of one class by another. The book also seeks to explain that class relationship cease to be compatible with the developing forces of production. The process of a new class emerging as a ruling one represents the "march of history" as driven by larger economic forces. 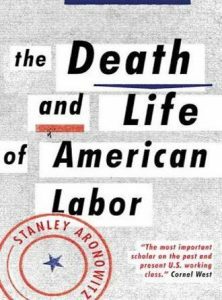 Aronowitz contends throughout the book that American labor as a political force has been “mostly defensive” and nothing short of reactionary. For Aronowitz, unions fail to speak for the whole. He went further to say that Unions today are merely an appendage to corporate capital. Also unions have all what it takes, sadly they are not fighting for descent working conditions. Are these assertions true? Find out more as you read this trilling piece. 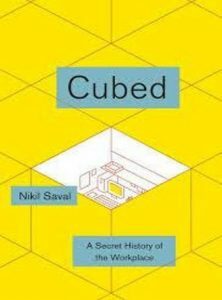 In cubed we are taken through a great historical journey of the work place. 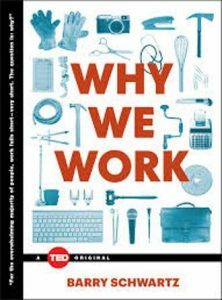 It explains how industrialization inspired the rise of a distinct work place as well as the rise of the science work efficiency. Are you wondering how the skyscraper was developed to stack offices on top of each other to provide amenities for workers? Or how the organic office landscape came about? And the rise to cubicle filled open offices? Wonder no more just pick a copy of cubed and find out for yourself. In this most expository book, Schwartz puts to bare the flawed assumptions that leads the modern working world. He gives insight into what motivates people to do their job effectively, what qualifies a fulfilling work is that work that allows you to make the difference in the lives of others. As interesting as Financial incentives and over structuring might sound for Schwart, it will definitely backfire. If you want to find out how companies must redefine their efficiency and improve their workplace,then this book is a must read. 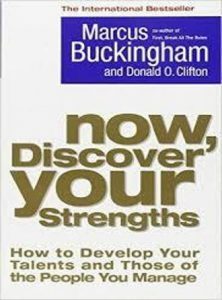 In this book Marcus Buckingham seeks to show how to combine natural strengths and skills to build new strengths. For him,our strengths should be the focal point of our lives. To discover your talent is to pay attention to your daily responses to situations.